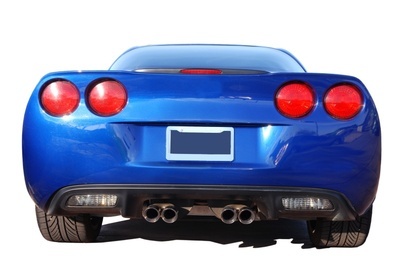 Auto trigger leads are leads that are generated when a consumer who is in the market to purchase a car, has had their credit report pulled at a dealership in your marketing area. The reason why these leads perform so well is the shear freshness of the lead. Only 24 hours old and delivered to you and your team before 8:30 am EST via email. The triggers can have 100% phone numbers on output or phones where available and each lead has full contact information on output. 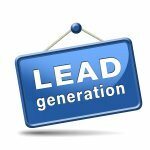 Okay, so you have this great lead... now what do you do with the leads to increase your business and sales. The best way to market to these super fresh leads are to send a mailpiece to each prospect on the list. You may want to offer some type of a free gift for coming by or maybe free oil changes for life if they buy a car from you, a free vacation (these free vacation certificates can be bought very inexpensively), entry into a drawing for a great prize or whatever will get their attention to instigate them to contact your dealership. You can attract savvy consumers who have an interest in getting the best deal before they buy a new car so timing is everything and this is exactly what a marketing campaign using auto trigger leads can accomplish for you. 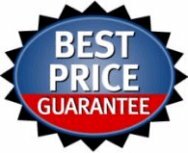 We can also set up a PURL they can log onto to get special offers and when the prospect logs in to their web page it will capture all of the info they type in on the form during their visit. This will further increase the potential for your sales team to close the sale. For those of you who are not sure what a PURL is, it stands for Personal URL or a website that is dedicated for each individual who receives one of your mail pieces. You should make sure that the prospect has more than one way to contact you so make sure you include your address, phone number, short code for a text message special or the PURL we described above. Make it easy for your prospective customer to contact you. Since the auto trigger leads can be filtered for credit score, geographical area, and other selects to help you zone in on your ideal customer, you will see the traffic to your dealership noticably increase and your sales will follow suit. You can do your mail campaign in house or we also offer a turn key solution that we can customize to meet your sales goals that you have in mind. There are no contracts to sign and we will assist your company in completing the compliance process for you. A firm offer of credit is required to use this lead type. Give us a call to dicuss further or simply fill out the contact form below. Requires a Firm Offer of Credit. We know what is working and how to use the filters and selects available to give you the marketing edge. 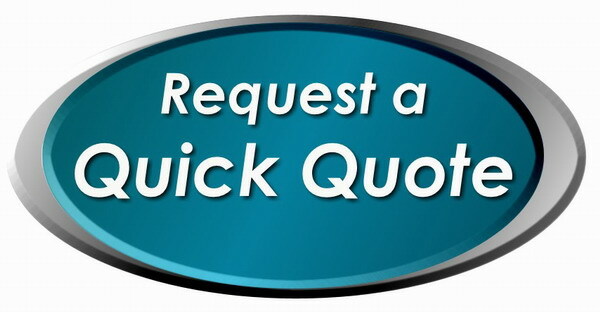 Give us a call or fill out the contact form for a quicker response. © 2011-2019 All rights reserved. | Brokers Data Inc.